Winter Penn State Hats for Fans and Alumni starting under $10! 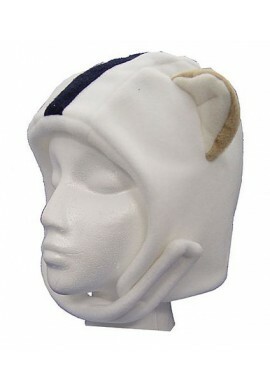 Winter Penn State Hats There are 10 products. We Are! 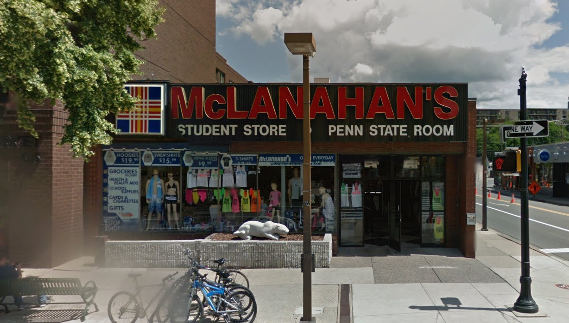 Penn State Room carries a full line of cold weather and winter Penn State Hats for Nittany Lion fans of all ages. 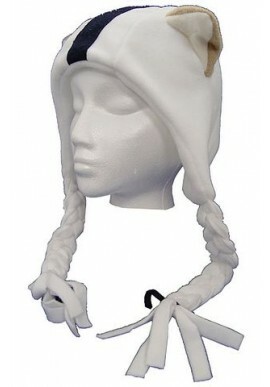 Keep warm with fleece PSU beanies and Nittany Lion caps. 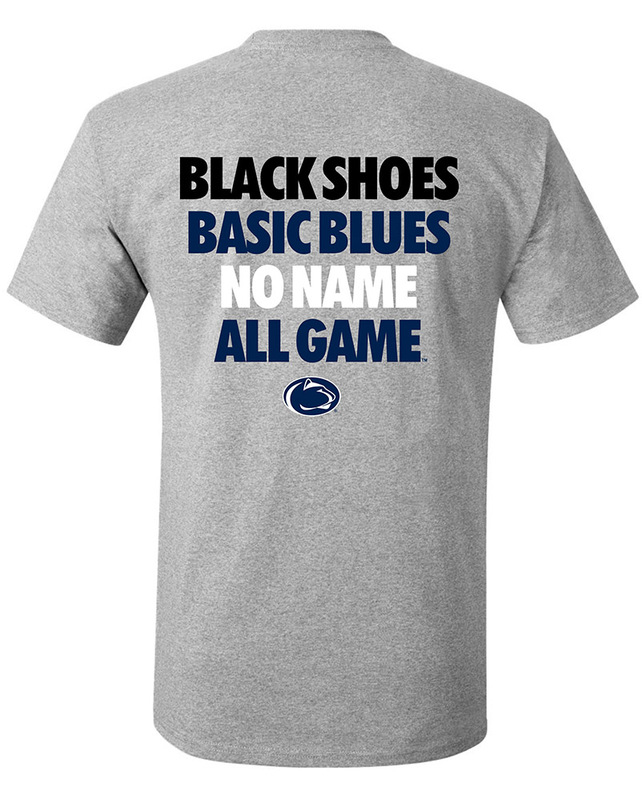 Perfect for game day tailgates or indoor hockey games, our line of fun and funky Winter Penn State Hats will stand out in the crowd and show off Penn State pride! Try on hats by ZooZatZ, New Era and The Game in our downtown State College, PA store. WAS $19.99 - NOW ONLY $12.99!